Judi Lamble, who composes for accompanied and a cappella choruses, soloists, and duets, has a new website that has contact information for obtaining her scores, and samples of her music. Lamble’s music can be appropriate for groups with varying degrees of sophistication. For more information about difficulty of pieces, contact the composer. Some of the religious texts she uses follow the Reform liturgy. She also includes links to other composers sites. Fred Fastow has a new book and CD called “Jewish Songs for Classical Guitar” which has 25 Sabbath, holiday and folk songs arranged in it. Various pieces are arranged for beginning, intermediate and advanced guitarists. Fred Fastow is a native of Brooklyn and grew up in New York. 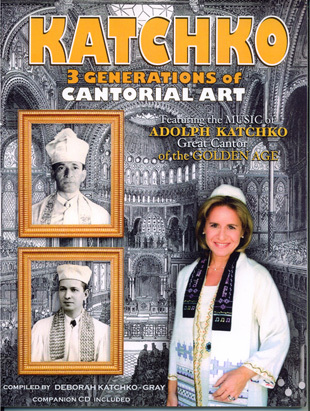 The book is available through Transcontinental music at www.etranscon.com. 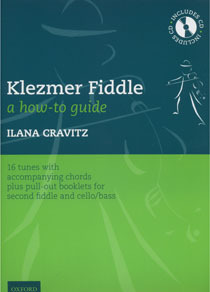 MUSIC: KLEZMER – MUSIC MINUS ONE) that will help the budding klezmer musician to learn to play klezmer. 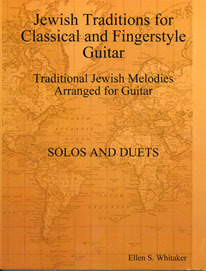 Rob Citron has generously supplied a listing of places for students and others to find Jewish music for guitar.